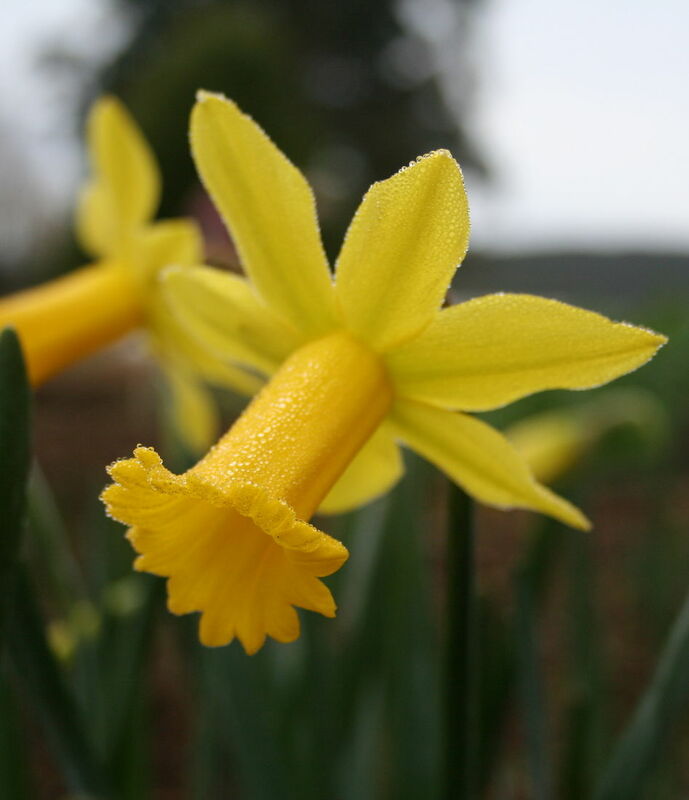 This very well known genus, commonly called ‘Daffodils’ are native to Europe, Asia and Northern Africa. There are about 50 species most of which are found around the Mediterranean. There are of course countless cultivars and garden specimens. They prefer a well drained loamy soil in full sun but do not like high humid conditions of Northern Australia. They only require a small amount of fertiliser, preferably low in nitrogen. Too much fertiliser simply promotes leaf growth instead of flowers. Normal Winter/Spring rains are adequate. Top dress with a small amount of potash in Autumn. Best left to naturalise.